The big day is coming fast, and you want to look nothing short of amazing. Fortunately, there are a number of things you can do to make that happen, and it starts as soon as you get engaged. 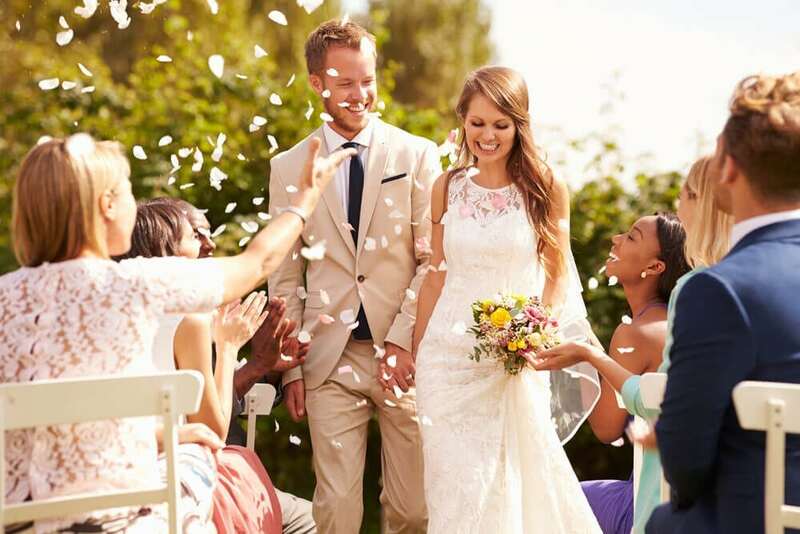 Take a look at this skin care guide to help keep you on track to becoming the beautiful, blushing bride you’ve been seeing in your dreams. It may seem like you have quite a bit of time on your hands, but the reality is that it’s coming faster than you think. One of the first procedures you’ll want to schedule is laser hair removal. If you want to see the maximum reduction in hair growth, it can take up to six sessions, and those have to be spaced at least four weeks apart. 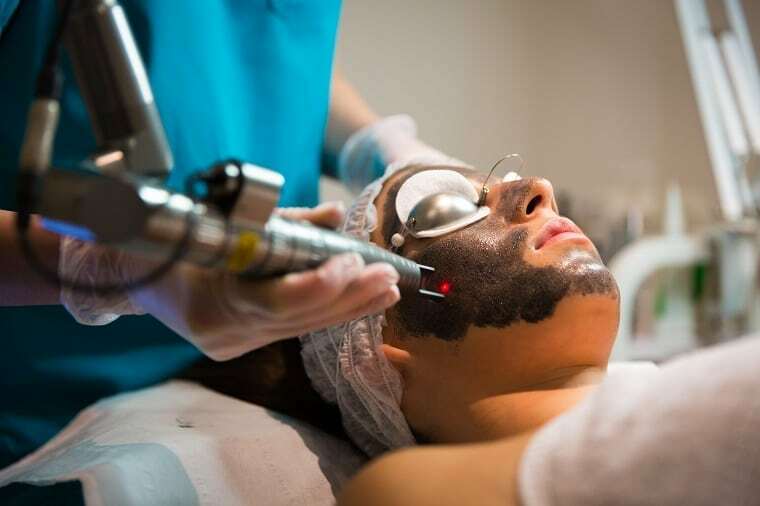 Wondering where you might want laser hair removal? Consider how that bikini line might look on your honeymoon. You might also want to finally eliminate underarm hair, leg hair, or even problem facial hair. Tattoo removal starts as soon as you get engaged too. If you have a tattoo you’re embarrassed about, or simply one you don’t want showing when you don that gorgeous dress, we can help, but it’s going to take some time. Professional tattoos usually take four to six treatments to remove, and treatments have to be scheduled at least six weeks apart. Acne scarring is one other issue you may want to address right after you get engaged. It will help both your engagement photos and your wedding pictures look fantastic. Dermapen Microneedling is the best way to eliminate the scarring. This innovative treatment pushes the skin to release collagen, which means a complete elimination of the scars you’ve dealt with for so long. Depending on the severity of the scars, though, it may take several treatments to see real results. Still dealing with acne on a regular basis? That’s the last thing you want your guests to see, and a Spectra Carbon Peel, also sometimes called the Hollywood Peel, you can put a stop to the problem. 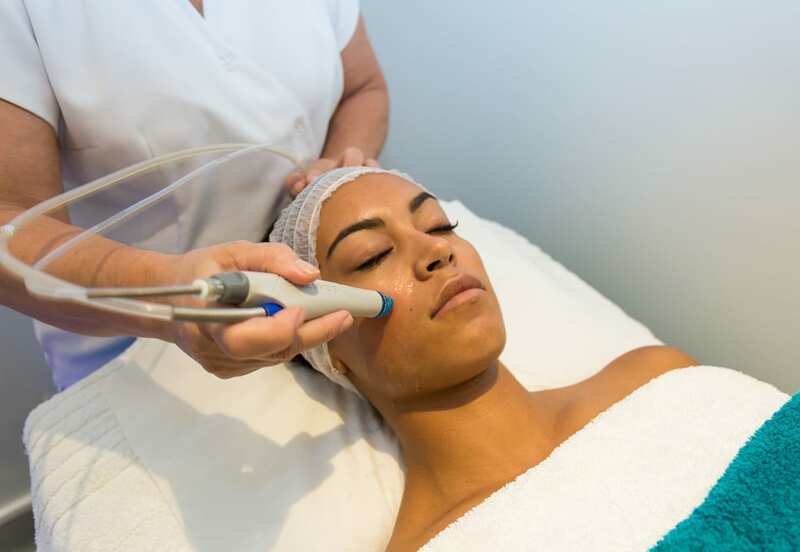 Regular treatments mean improving your collagen levels and putting an end to acne, but you’ll want to retreat at least once before the big day for best results. Loose skin may need to be tightened before your wedding as well, and the Ultraformer is the way to make that happen. It targets the deepest layer of skin, which can help lift your eyebrows, deal with that sagging skin on your face or your neck, and even help eliminate wrinkles. you’ll see real results within three months. Hoping to say “yes” to the dress that doesn’t quite fit now? Cyrotherapy fat reduction is easily the best way to eliminate fat in those problem areas. It uses fat freezing technology to help target the fat cells you find most problematic and break that down. You could see a loss of a few inches within three months after a single treatment. Hydration is as important for your body as it is for your skin, and our HydraFacial is one great way to make that a reality. It revitalises and exfoliates your skin to give you that natural glow you’ll want to see in the pictures. Your big day is going to be perfect! Don’t forget to consider an annual package for some of our services so you can maintain those amazing looks throughout the year.